Dream marriage, NSU with body of Goggomobil coupe. Nothing comparable that is so much fun to drive! All technics NSU. Engine 1300 with all extras for tuning up 123HP. 6 gear racing, very short ratio. Top speed depending on diff 185-240kmh. Many many extras. Possible including specially made trailer. 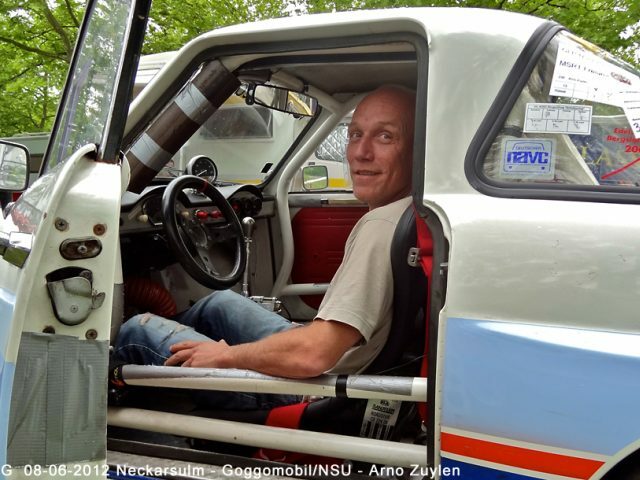 Road legal, Dutch paperwork (but also copy of german §21! !